For the VW Golf Coverworld offer a complete range of seat covers for all models from 1976 to Current. 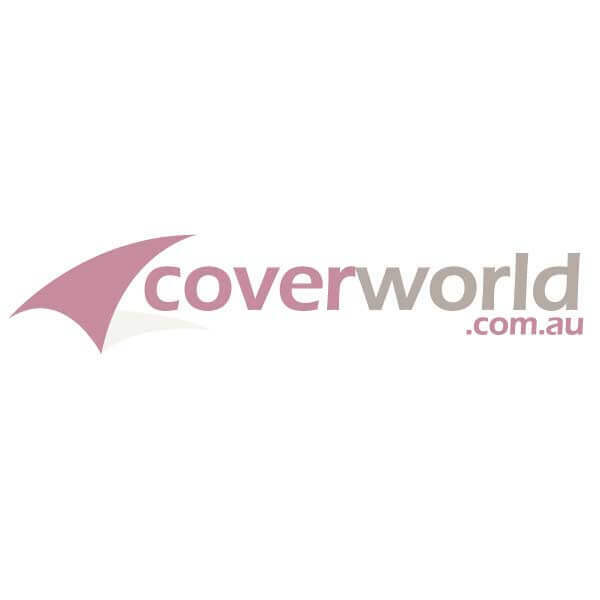 If you cannot find your vehicle listed please contact us as we are still adding many seat covers for VW golf to the Coverworld Online Store. If you want to buy the best value seat covers for your VW golf whenever we have a ready made pack of seat covers these do provide the best price for a perfect fit.